Natural resources management is a process for managing the biophysical, socio-political and economic aspects of water, land, plants and animals and their ecosystems. 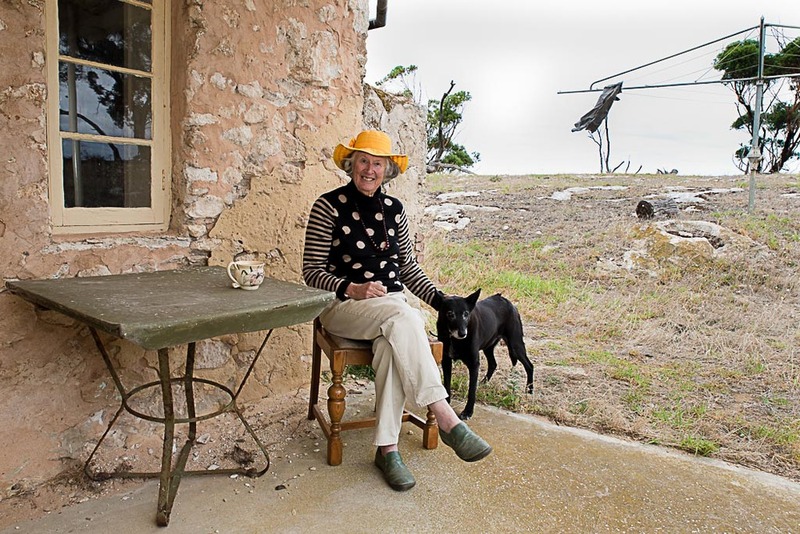 People are the corner stone to effective and sustainable management of the South Australian Murray-Darling Basin region and here are many of their stories about connection to place. Explore the image projects telling the stories of people and place across the SA Murray-Darling Basin region. Explore the video stories telling the stories of people and place across the SA Murray-Darling Basin region. Explore the participatory media projects telling the stories of people and place across the SA Murray-Darling Basin region.